It was a busy weekend! 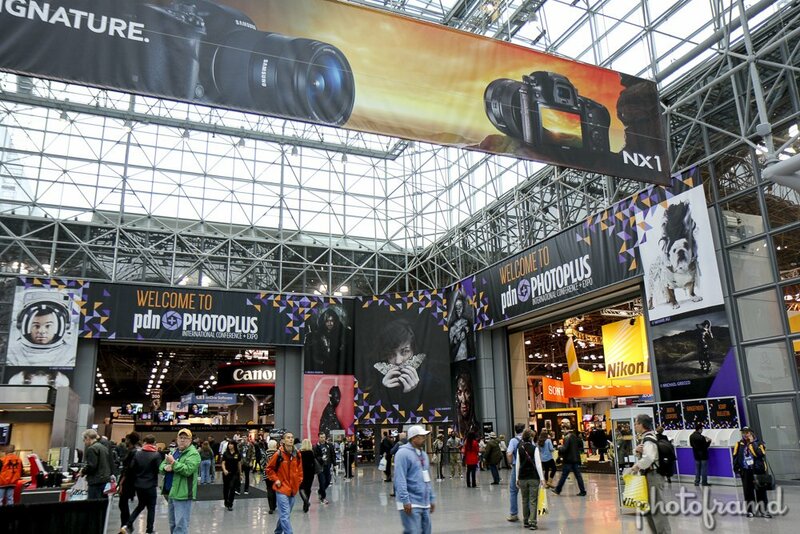 The NYC Village Halloween Parade on Friday and PhotoPlus Expo 2014 on Saturday! I managed to cram a lot into a few hours at PhotoPlus, so here is my highlights from the tradeshow floor. These products are available through B&H. Canon 7D Mark II – what else could lead?? I actually had Canon 7D Mark II for a few days by the time of PhotoPlus. I shot the Halloween Parade with it. Expect more from me on this great new camera! Sigma 150mm-600mm Sport Lens. This lens is a beast! 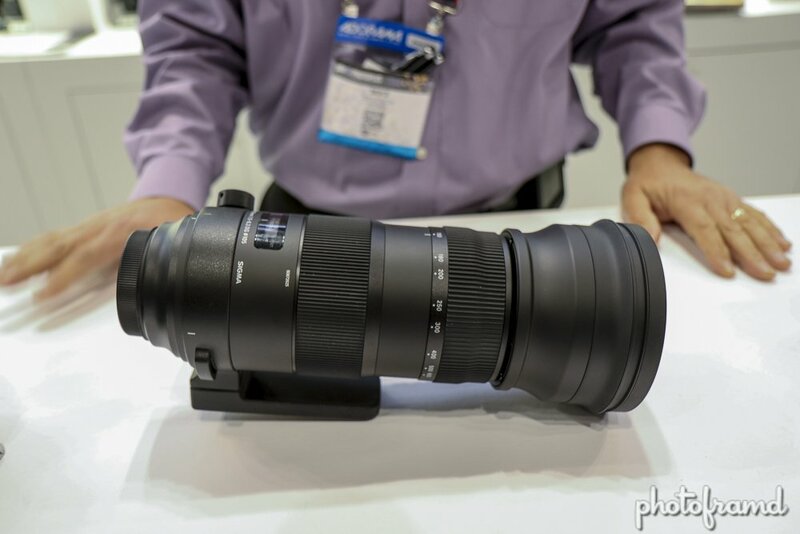 At over 6 pounds and 11.5 inches long, the Sigma 150mm-600mm Sport Lens is massive. It is 2 pounds heavier and an inch longer than my Sigma 50mm-500mm Lens. But, it is solid, weather-sealed and built for fast action with a fast focusing motor and image stabilization along with some premium glass elements. Pacsafe bags and gear. If you are concerned about keeping your gear safe when travelling or on location, Pacsafe is a brand for you. 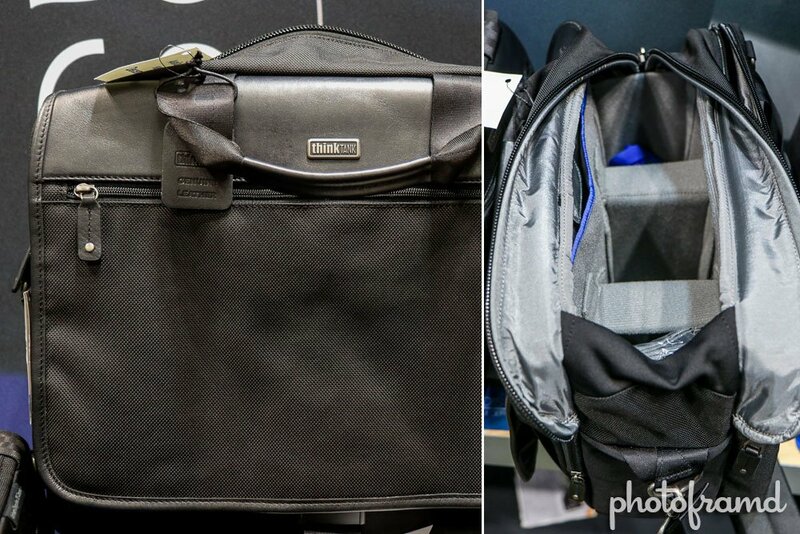 The photo shows the Pacsafe C35L which is a camera bag protector large enough for a backpack. Yes, that really is a flexible metal mesh cage covering the bag. It would require a wire cutter to get it open. 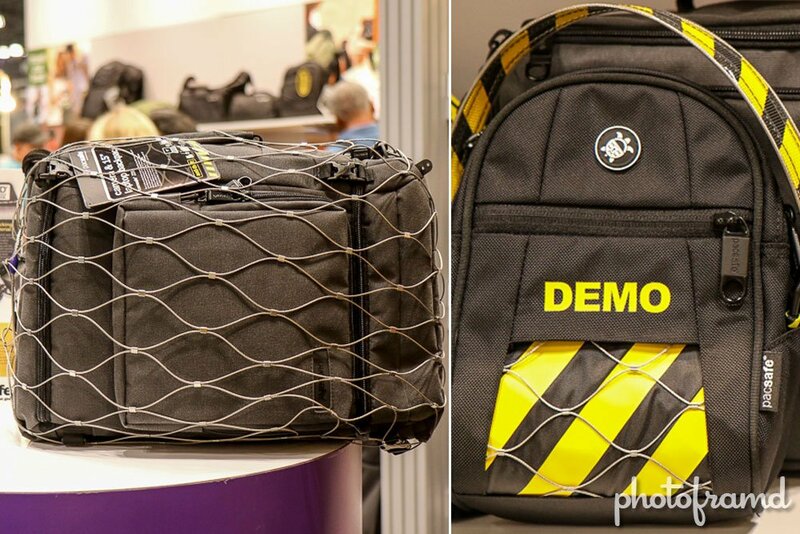 But, Pacsafe takes this metal mesh and builds it into its entire line of camera bags, luggage and everyday bags. Even their straps have metal wire to keep them secure. ThinkTank Urban Disguise Classic Line. My favorite camera bag just got better. To celebrate their 10th anniversary, Think Tank is releasing an updated Urban Disguise 60 Classic with enhancements like rigid dividers, wide-mouth roll-open top, an expanding zipper profile, a padded tablet section and even leather trim. The bag is huge with plenty of storage space. Yet, on the outside, you would never guess it was a camera bag … perfect for carrying your expensive equipment discreetly. Rift Labs Kick LED Light. This was a real surprise. About the size of an iPhone, the Rift Labs Kick is a rechargeable photo/video light that is actually more than just a light. 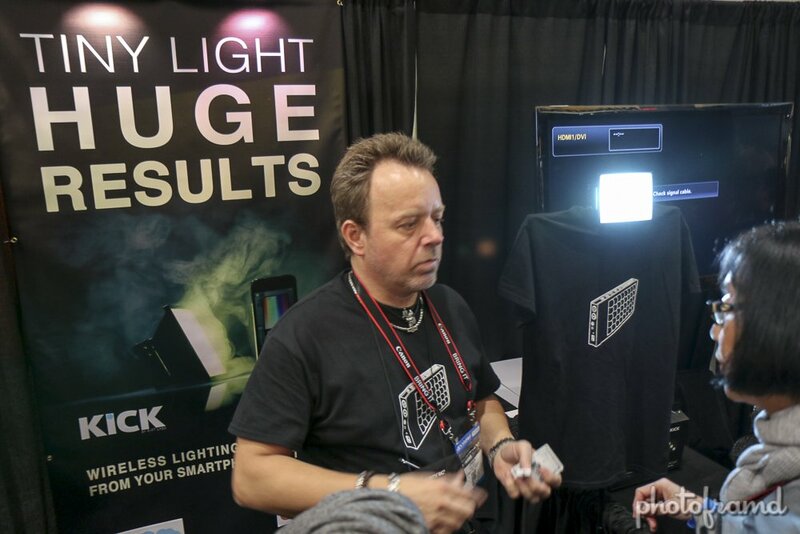 It is a full-spectrum light capable of producing colored light with a wider gamut than that iPhone. You can even adjust the color and intensity of the light through an Android or iPhone App! Did I mention that it can produce 400 Lumens of very bright photo/video light? 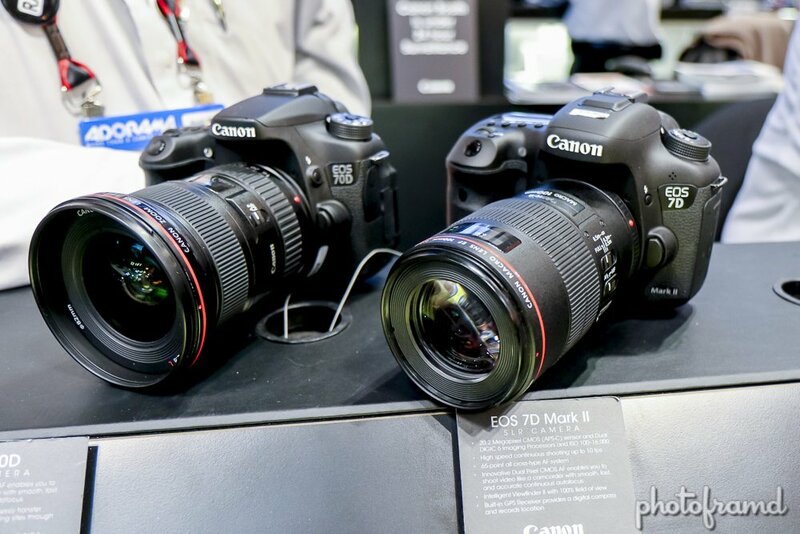 Next → Next post: Adobe Lightroom 5.7 now supports Canon 7D Mark II Raw (and Canon Powershot G7 X too)!